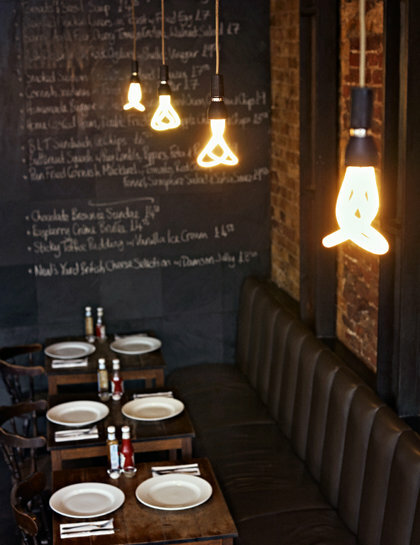 I spotted these gorgeous Plumen light bulbs in the Design Museum last week, they won the overall award for the Brit Insurance Designs of the Year 2011. 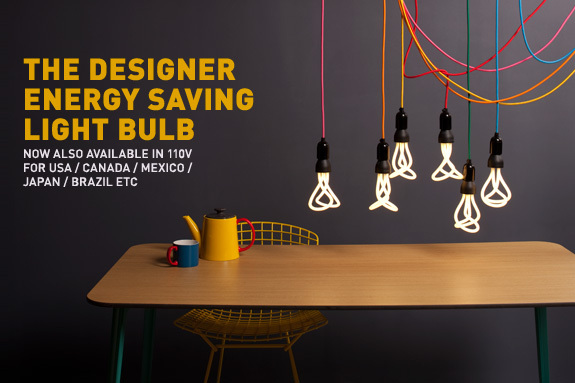 All of the things I dislike about energy saving bulbs have been addressed and solved beautifully by these clever yet simple designs. They are a little more expensive than your average energy saver, but they will last and last, and no need to cover them up with a shade, you can display them with pride! To read more about about the concept behind the designs, or to snap one up for yourself, click here. Posted on May 25, 2011 by rachel	This entry was posted in blog, wish list.